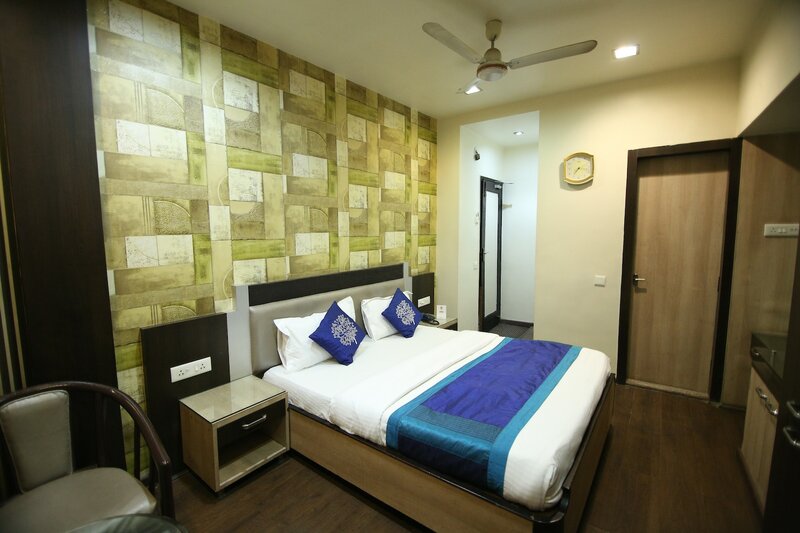 Situated in the bustling city centre with lots of shopping and entertainment options around, Hotel Kanishka in Raipur is one well-built property. The humble lodging space comes with rooms that are super stylish. The brightly painted walls keep the spirit of the guests in highest spirits, the sophisticated furnishings adding to the understated magic. Guests are provided free internet access during their stay. Power backup, card payment option and on-demand laundry service are some of the additional facilities offered to the guests during their stay.